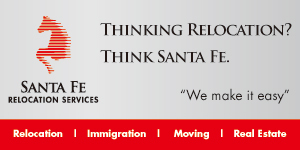 Santa Fe’s Tokyo office opened in 1979 and is now part of a global network of 126 offices in 56 countries on all 6 continents, ensuring consistent excellence of service at all stages of the relocation and moving process. They provide an extensive range of relocation and moving services, including but not limited to visa and immigration support, removals, warehouse storage, housing/school searches, area orientation, cross-cultural training and so much more! With their “We make it easy” mission, their thousands of staff throughout the world are all dedicated to making your move and transition as smooth and easy as possible. 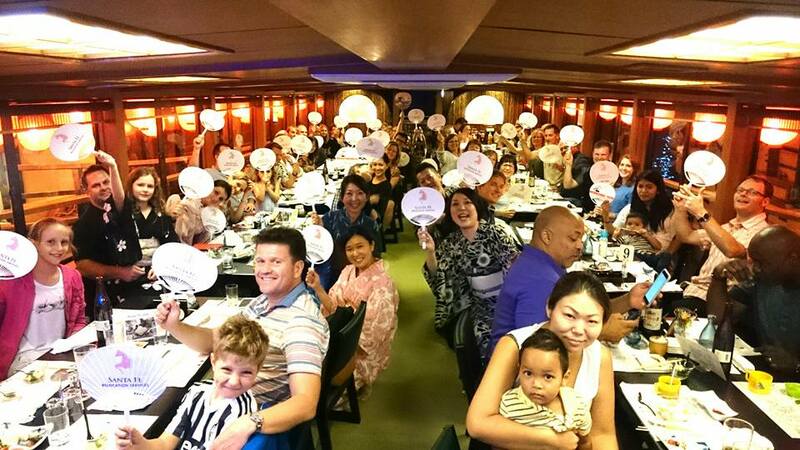 To that end, through their “Santa Fe Families” initiative, Santa Fe organises events to introduce expatriate families to fun activities and aspects of Japanese culture without language barriers.